Promotional strategy is the act of informing, persuading, and influencing a customer decision on purchasing a product. 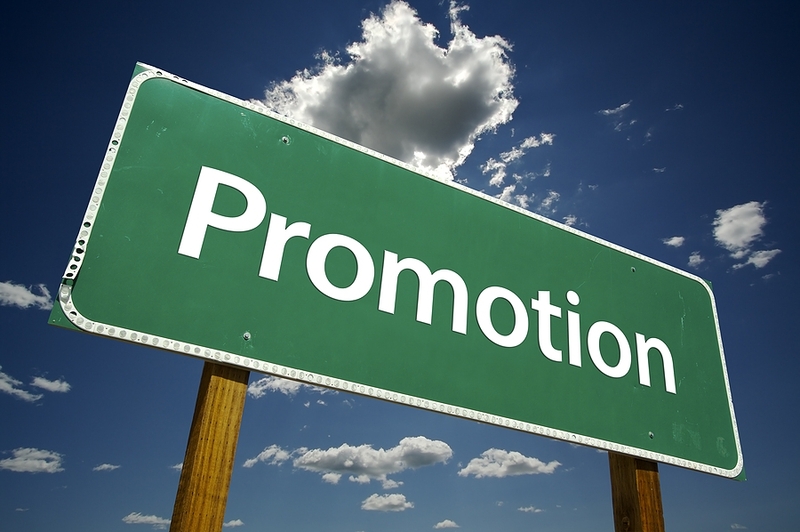 Promotion is the main element of the marketing mix dealing with communication that takes place between the customer and the seller. An ongoing process requires much planning. The aim of these promotional strategies is to develop a primary demand and the desire for the consumer towards a general product category. Promotional strategies vary among the various organizations. Some use it to expand their markets, while others use it to hold their current market position or present a corporate viewpoint on the public issues. The sellers to reach the selected markets can also use these strategies. Most people identify the promotional objective, differentiate their product, increases, and stabilize the sales, and accentuating the product value. To come up with a promotional strategy, some key decisions about who the customer is, how to contact them, and the message to be delivered to them matters. The first step in the development of a promotional strategy is the segmentation of the market into distinct groups (Michigan. S. U, 1986). This will facilitate the rate of success of a communication massage. On the process of segmentation, the details of the customers need to be explored things concerning their expectations and aspirations. The second step is identifying the target group to which to deliver the message. Positioning the product that is determining how the product is to be preserved by the targeted group is the third step. After knowing the target group and positioning the product, the sellers need to deliver the message to the targeted group. The tools used in the promotional mix strategy also vary in many organizations. The common tool used is advertising whereby paid form of a non-presentation and promotion of ideas are used. There is also the use of direct marketing with the use of email, telephones, or any non-personal contact tools to communicate. Public relations and publicity is another tool in that programmes are designed to promote the product, which include product literature, articles, or exhibitions. Another effective tool is the use of personal selling involving a face-to-face interaction with the consumers. In most instances, one promotional strategy is used to support another promotional strategy.